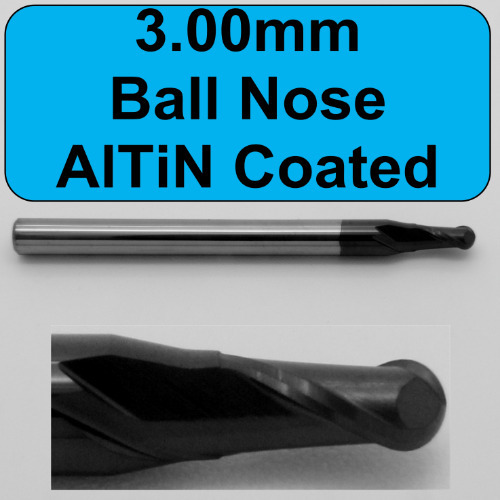 Aluminum Titanium Nitride, black in color, is a harder, smoother variation of TiAlN. Created for abrasive and high temperature applications (> 800ºC). AlTiN creates an aluminum oxide layer during the cutting process. It is increasing in popularity for drilling, counterboring and milling.